Residential windows vary greatly. We offer free home estimates. Our pricing is uniform and applies to all homeowners. An on site estimate is preferred. Why Should Windows Be Cleaned Regularly? Why Should I Regularly Wash My Windows? To begin this short informative about "Why Should I Regularly Wash My Windows?" I started to look around on the internet searching manufacturer's websites, PDF's with product instructions and competitors blogs. I found that the best information comes from the manufacturer. That is not very surprising is it. "Pella recommends you inspect your windows and patio doors at least annually as part of a home checkup. Recommended maintenance can prolong the life of your Pella windows and doors and will help ensure maximum warranty coverage. As needed, clean, repaint or restain your windows and patio doors, and recaulk around them to help maintain optimal performance. Also, be sure to regularly check for leaks and improper drainage above or around vents and sprinkler systems that may subject your windows and patio doors to prolonged water exposure. 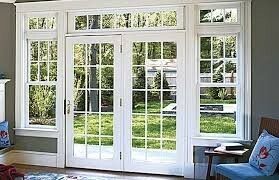 With recommended care, Pella windows and patio doors can reward you with decades of beauty and performance." How to prolong life of Pella windows and doors through annual home checkup. The "Why" fundamentally includes three reasons. First: To maintain the beauty of your home and your views. 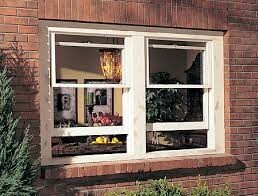 Secondly: To ensure the longevity of your very expensive windows and thirdly: To Avoid irreparable damage to the glass. Let's focus on the first of these reasons. It has always puzzled me and especially since we have been working in San Diego county that homeowners do not maintain their windows more often than they do. The property here is so incredibly high. What is being paid for homes is staggering to me. I would think that good maintenance would be desirable to maintain the value of their property. 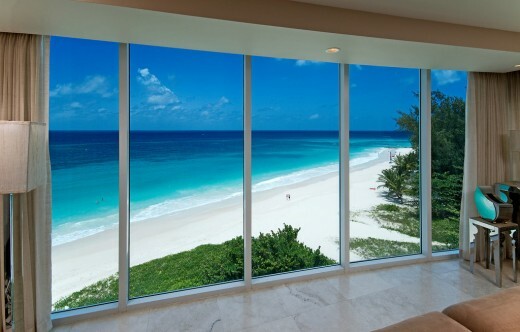 Added to this are the gorgeous views of the mountainous topography and oceanside that are obstructed by dirty windows. The cost of maintaining glass, even here, is very reasonable. What is gained is hard to quantify. The feeling that comes with clean windows and the proper maintenance acquired for in many cases, $200-$300 a year, on a property that in San Diego costs quite often $500,000 - $1,000,000 cannot be quantified easily. Surprising that homeowners are unable to yearly cover this low cost - great gain maintenance. Consider the following possibility. You buy your home. A new home. One year after your purchase you decide to hire a window cleaner to maintain your precious windows per the instructions from the manufacturer such as the Pella Corp. Now please keep in mind that as a busy homeowner it is easy to become unaware of changes to your home. imperceptibly things happen. 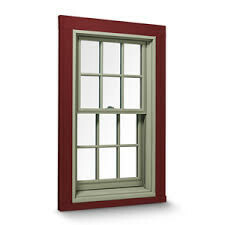 For instance: The sprinkler head has begun blasting your windows with high sediment water creating a stain on the glass. Or, maybe it is that one of your windows or screens has a defect from the factory and should be taken care of before the warranty ends. Possibly, there are things that a homeowner is doing that is potentially damaging to the windows. A professional window cleaner will advise you to care for these and other circumstances that will save you money. Having your windows cleaned yearly allows for you to have someone trained to do an annual inspection of sorts as they work along and provide your windows with good maintenance restoring that beautiful view. Damage to glass can be attributed to poor maintenance in the above mentioned examples. If stains go untreated for a long enough time the result can be that those marks become etched into the glass. Sometimes post construction window cleaning will miss concrete spatter and mortar slurry on the glass which if left unattended will permanently damage glass. Slider doors and window tracks along with other window equipment can be helped to continue working properly if maintained regularly. The above video demonstrates well what needs to be done to thoroughly clean and maintain. There are many details in all jobs that are overlooked by us all. So trusting this to someone who does this day in and day out brings many benefits.